Purchasing a new home can be a thrilling experience! However, there is a lot that needs to be done before the new homeowner can get the keys to their new home. The first big step most people need to make is to secure a pre-approval for a mortgage so they know how much they can spend and can show they have the means to obtain the loan when they submit an offer for a home. The biggest question most people have is, which home loans that are available are a good fit for me? To answer this question, a potential buyer will want to learn about three types of home loans to start looking into. The Federal Housing Administration (FHA) provides loans to prospective home buyers. These loans are available for first-time home buyers as well as current homeowners seeking the chance to move to a new home. The main draw of the fha loans is that a potential home buyer doesn’t need the standard 20% down payment to qualify for the loan and get the house they want. Instead, the loan options start with down payments of as little as 3.5% of the cost of the home. They also offer lower mortgage rates, which can help the home buyer save a significant money over time. The USDA loan is offered by the United States Department of Agriculture and is a 0% down loan. This means the entire cost of the home is covered by the loan so the home buyer doesn’t need to have a large amount of money saved or readily available to buy their home. However, there is a limit to what homes can be purchased with this loan. These loans are intended to help home buyers purchase a rural home. 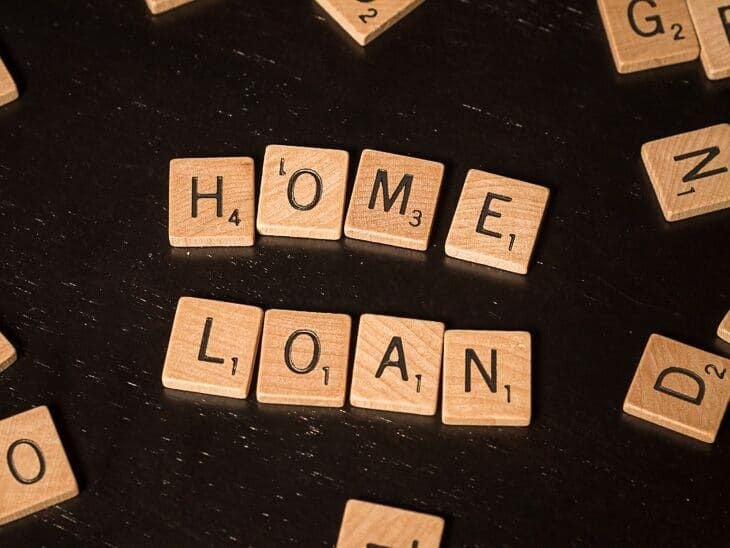 It’s a good idea for the homeowner to consider the homes they’re interested in before deciding on this type of loan. Buyers will need to make sure they are looking into homes that are not only suitable for their family but that will qualify for the loan. Right now, there is still a huge number of homes that will qualify for this type of loan. While there are FHA and USDA options, many people still obtain a conventional loan when they are shopping for a house to buy. In fact, around 65% of people who purchase a home will use a conventional home loan. These are loans that are not backed by the federal government, but they can still be an attractive option because they provide low mortgage rates for many borrowers. With this loan, most people do choose to put down 20%, but there are 10% and 3% options for those who want to obtain a home but who don’t have a lot of money for a down payment. If you are ready to start looking for a new home to purchase, these three options are going to give you a good place to start. To learn more about these particular types of home loans as well as other possible types of loans, it is advisable to contact a home loan specialist. They can help determine which one is going to be a the best option for you and help start the process to purchase your home. Before long, you’ll be using the new keys to unlock the door to your home. Let Fellowship Home Loans help you get the home you want and deserve.